The research study Five easy instruments of Paradise: An architectural guide to the Singapore Strait seeks to answer the question, 'Can Paradise and the City coexist?' 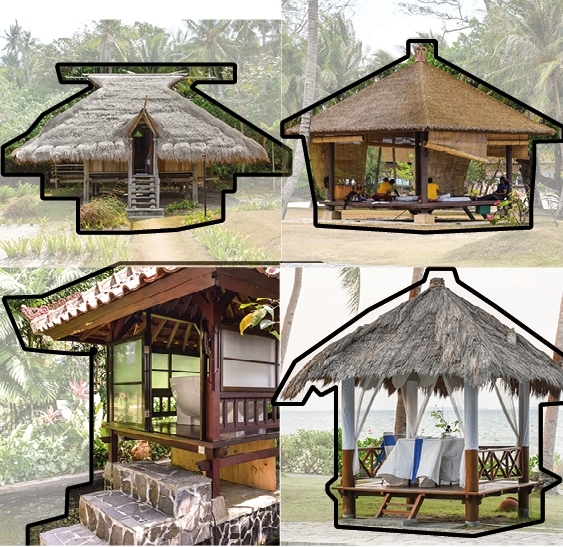 It examines the potentials and limitations of architectural instruments used by tropical resorts to camouflage problematic signs of industry and urbanity. It focuses on 25 seaside resorts on either side of the Singapore Strait—on Singapore and Sentosa and the Indonesian islands Batam and Bintan—as examples of Paradise idylls resisting the effects of an urbanized region. Outcomes of Singapore’s regional ‘borrowed attractiveness’ agenda, these resorts serve as tropical respites from Singapore’s hectic urban life; and yet, their proximity to one of the world’s most industrialized waterways threatens to undermine the illusion. 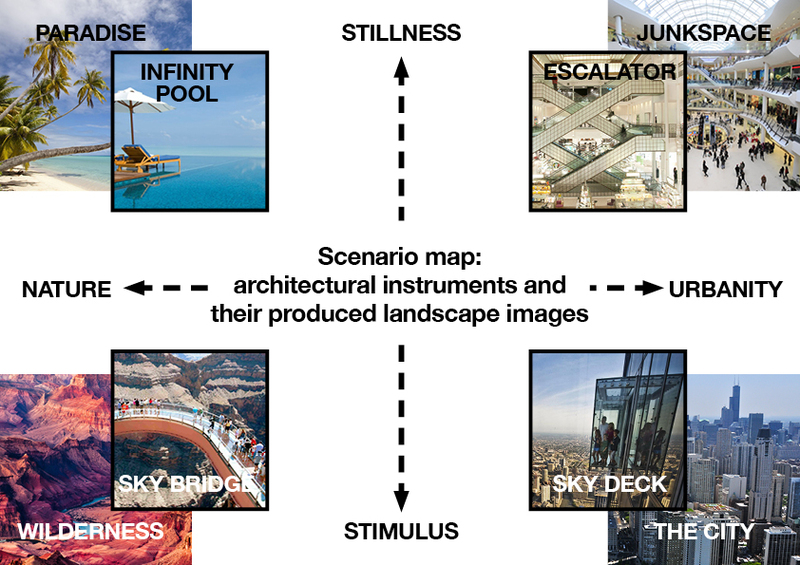 As contextually dependent typologies striving for autonomy, the resort as a composite of architectural instruments represents a critical opportunity for re-examining the conflicting desires of tourism and industry in this region. Cargo ships seen in the Singapore Strait from Siloso Beach Resort, Sentosa Island.